The Gauntlet - Byzantine's frontman Chris "OJ" Ojeda interview SACRED REICH's frontman Phil Rind via Skype! In September, BYZANTINE will embark on a full US Tour as main support for SACRED REICH. 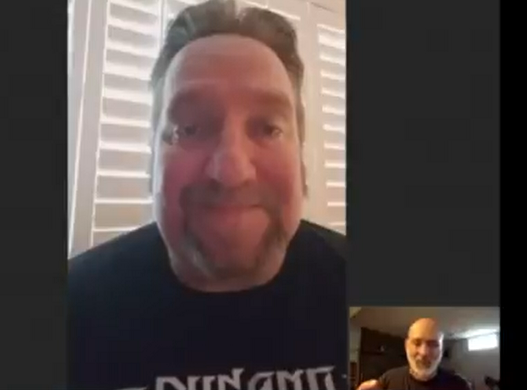 Metal Blade Records thought it would be an interesting idea to have Byzantine's frontman Chris "OJ" Ojeda interview SACRED REICH's frontman Phil Rind via Skype. Enjoy!! !